There's nothing quite like spending three nights under the Electric Sky. 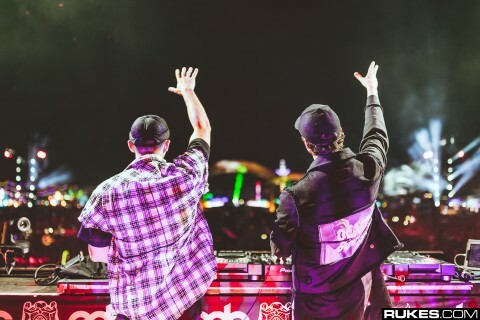 EDC Las Vegas brings together hundreds of thousands of people for a festival unlike any other, and with them comes artists of all levels. Some of our team spent three days capturing the festivities. Check out some of our favorite photos below! Follow along our travels and check out where we are headed next! Plus see some really rad photos and videos.